Our Men’s Striated 1/2 zip pullover shirt is the ultimate lifeguard top. 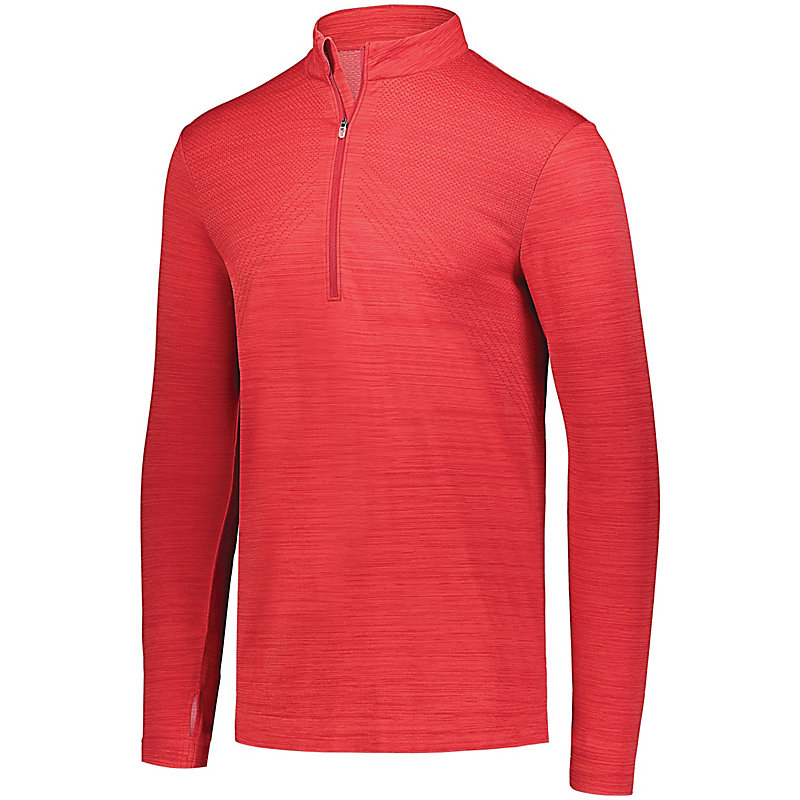 Made with 54%nylon / 46%polyester Striated Engineered knit that enhances breathability through high-heat ares. This 1/2 Zip pullover shirt is also made with Dry-Excel fabric that wicks moisture away. Choose from a variety of colors and add your own company logo. 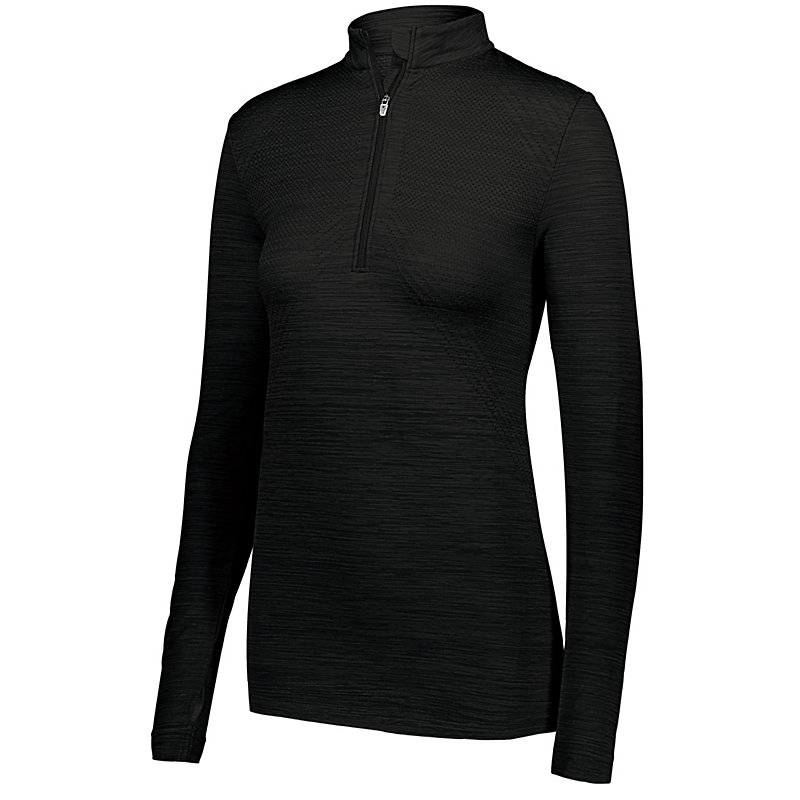 You can trust the Striated 1/2 Zip Pullover will keep you dry, cool, and looking professional no matter what comes your way. Chest Width 34.5" 39.5" 42.5" 47" 51" 55"
29" 29.75" 30.5" 31.25" 32" 32.75"
Sleeve Length 33.5" 34.25" 35" 36" 37" 38"